Wader Quest: AWSG Whimbrel tagging; On their way back! AWSG Whimbrel tagging; On their way back! 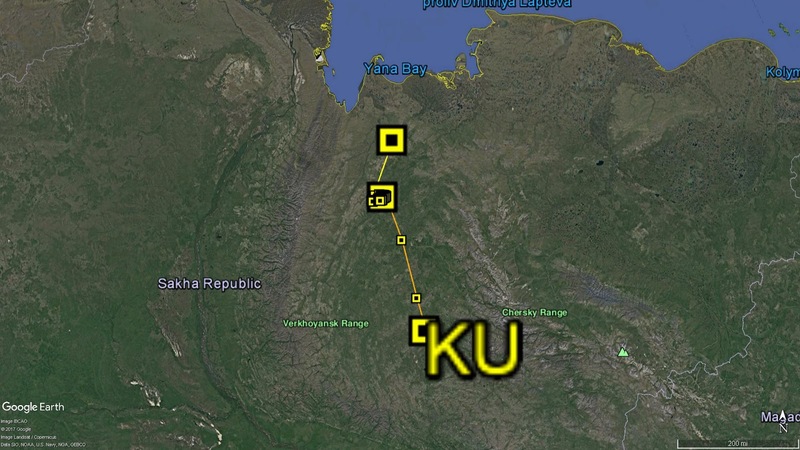 Exciting news over the past 2 weeks, our Whimbrels KS and KU in Siberia have started their southward migration! KS left its nesting area on 16-Jul-17 and headed south-east for 636km to Magadan Oblast. 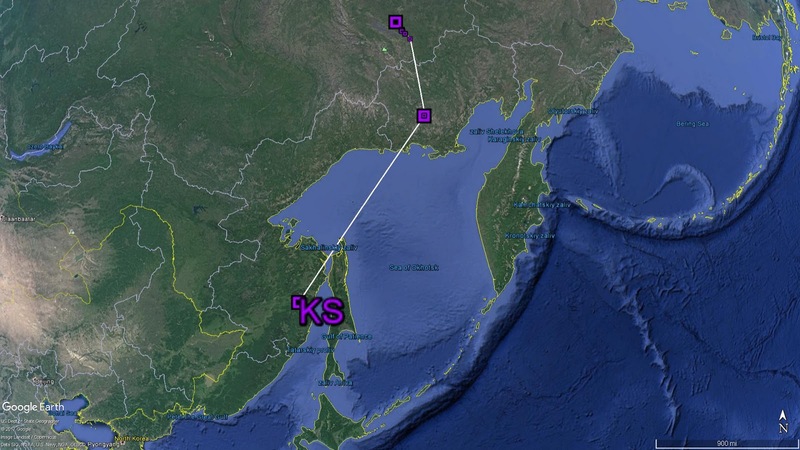 It then replenished in the area for 4 days before making another 1,400km flight south-west to Khabarovsk Krai. 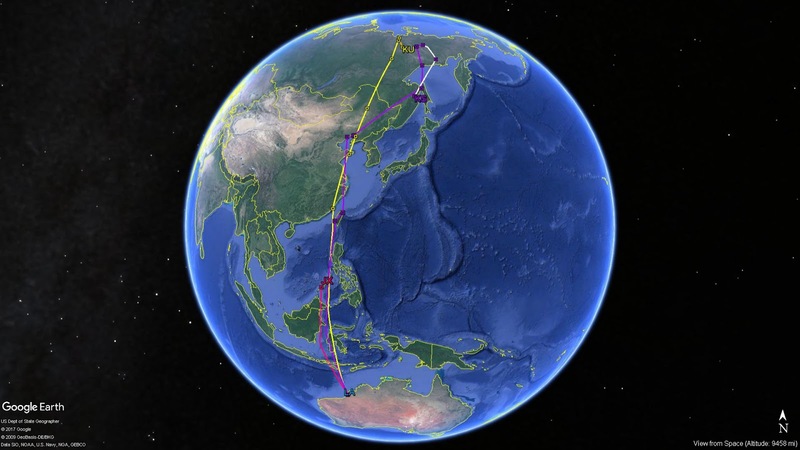 KU departed its nesting area just one day later than KS. 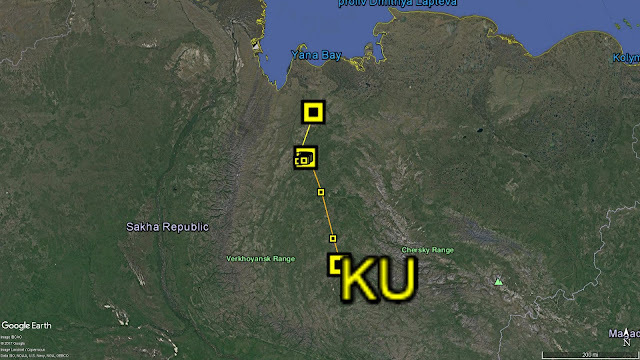 It first travelled 136km south to another area along the Verkhoyansk Range. After staying there for 14 days, it started migrating again on 2-Aug-17. Within 4.5 hours, KU has travelled more than 334km, which equals to an average speed of 74km/h!!! As of 21:00 (GMT+8) on 2-Aug-17, both KS and KU are apparently still migrating. In 2 days time, we’ll be able to know their next stops.